Aircraft insurance has perhaps one of the highest rates in terms of non-life, and for a good reason. When an accident happens, the claim doesn’t just account for the parts damaged—or in some case, even the whole aircraft—it must also consider for the people hurt or killed in the incident, as well as the allowance needed in case legal settlement is required. For some time, however, general aviation coverage has offered relatively cheap premiums, which has been an inviting catch-on for some aviation companies. But while it might seem like a good business move at first, over time, it’s become more evident that the practice isn’t as sustainable as initially thought. And the rising insurance rates seem to reflect just that. That being said, let’s take a look at the state of aircraft insurance and what it means for the industry moving forward. 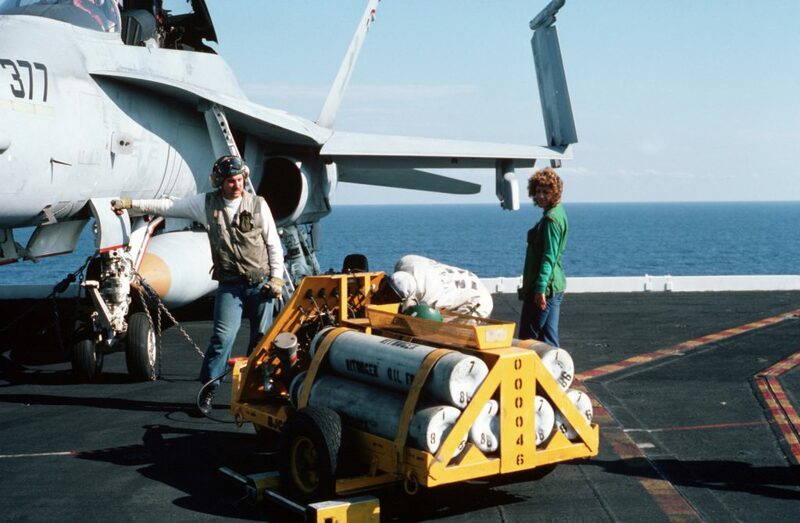 A preflight crew completes an inspection of a TF/A-18 Hornet aircraft parked on the flight deck of the nuclear-powered aircraft carrier USS DWIGHT D. EISENHOWER (CVN 69). An NAN-2 is parked on the flight line. While aircraft insurance’s shift to the hard market might seem a little abrupt at a glance, it’s actually a move that’s been speculated on for some time now. In a report by AIN Online, part of this is attributed to an increase in general aviation accidents over the past two years. And in a segment that’s enjoyed low premiums for the past decade or so, the costs incurred have caught up to the coverage provided. To cope up with these losses, insurance rates have hiked up to as much as 5-30% over the span of a few months. But while it might seem like a lot, the report notes that such a hike is standard, being a way the insurance market corrects itself. That being said, this might not bode so well for aircraft operators, who could expect their insurance rates to go higher during renewal. And with aviation being one of the safest industries worldwide, some might feel the burden of this rise more than others. However, the raise might not necessarily be all bad. A potential benefit to the industry? While operators might feel the brunt of these increases at first, over time they might prove beneficial to the industry as a whole. While the industry enjoyed the benefit of low-cost premiums for over a decade, it’s ultimately proved insufficient and unsustainable for the long run, which could cause complications if more accidents pile up over the years. But while it might not be obvious on an individual scale, the benefits of higher insurance rates are more evident when looking at the industry as a whole. One might find it similar to the phenomenon of herd immunity—with more airlines and aircraft protected from any untoward incidents, the less likely it is for them to be left vulnerable when such events arise. Usually, the best choices are informed ones, as it gives you the leverage to choose what’s best suited for your needs and tastes. And because we want you to make informed choices, we make sure we give you the content and information you need to do just that—particularly if you’re a member. Sign up now and take that step now. Within the past few years or so, private jet company JetSuite® has made leaps and bounds with its aviation services, from scoring a strategic investment from Qatar Airways to providing cheap routes to Vegas. And this year, the company plans to take it one step further with its new “growth campaign,” where it looks to take its brand and services to “an even more upscale audience,” according to Dallas News. But for those familiar with the company knows that this is all part of the plan. Over its ten years in existence, JetSuite has consistently committed itself to provide a “meaningful alternative” to the current slate of aviation options, ultimately aiming to shake up the marketplace with its efficient yet low-cost options. And despite its rocky beginnings—JetSuite began in 2008, at a time when the whole world was reeling from an economic crisis—the company was finally able to weather the turbulence during the past couple years. One could say that this could be attributed to the launch of JetSuiteX, where the company focused on the short-haul market of fewer than 500 miles between major cities, allowing them to drive down costs and cut down the time spend at the airport. And while their one-way fares might be higher than your typical commercial flight, JetSuiteX makes up for it in service and convenience. But that doesn’t mean the company is throwing the gloves on its private jet business just yet. On the contrary, it’s planning to ramp up it even further, focusing on its ability to provide a luxurious experience for its more lucrative clients—including its jet card program. It’s important to note that the hourly rates do not include FET or airport fees. That said, the fees may vary per airport requirements, and may include landing, parking, or repositioning fees. Fortunately, however, members do not have peak-day surcharges or restrictions, while non-members might need to pay a $300/hr surcharge. Grace period up to 30 minutes, with the option to purchase 15 more minutes for $200. All this considered, JetSuite’s jet card program indeed manages to shape up as an affordable and convenient alternative for travelers who need to get somewhere quick yet comfortably. While it might be a tight ride if you’re sharing a trip with other members, the program nonetheless keeps to the JetSuite promise and is a wonderful treat for those wanting to try out private air travel for a special occasion. 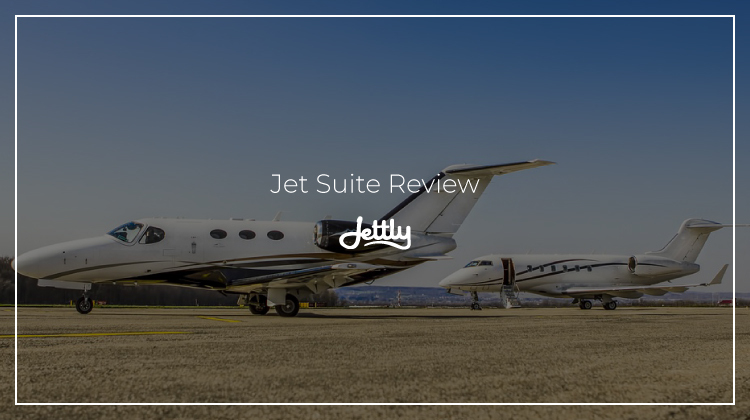 Disclaimer: Jettly is in no way affiliated with JetSuite. JetSuite is a registered trademark of JetSuite and JetSuite Air. Around late September of this year, Bloomberg reported that “more than half of domestic flights were on regionals this year,” perhaps due to major US airlines pushing to “boost the reliability of their regional partners” more this 2018. 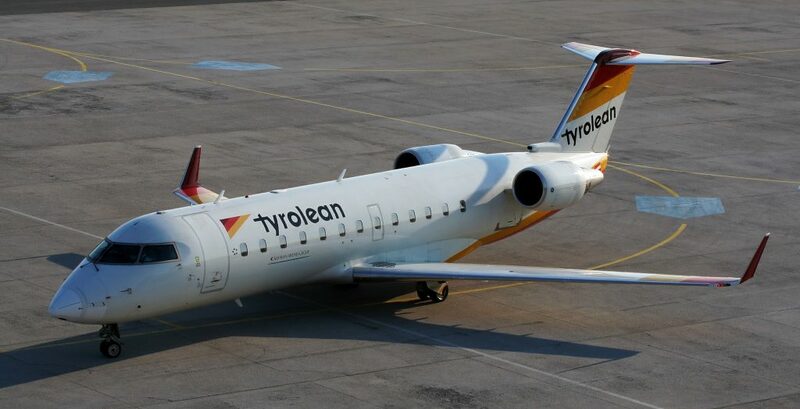 The article followed the first report by the US Department of Transportation to include details on regional airlines, a part of the industry that had for decades been previously absent from these reports. And as larger commercial airlines make use of regionals to fulfill a good portion of their flight schedules, it effectively gives a fuller picture of the industry at large. Here, it becomes more apparent that the regional airline industry plays a more significant role than conventionally expected. As they mostly assist larger carriers, they play an essential role in filling up the capacity for smaller cities littered across the country. And even if commercial airlines come to a halt in the following years, regional airlines will nonetheless continue to be of service to these communities regardless. With that being said, looking into this portion of the industry becomes quite crucial, particularly for those who want to break out in it. But what issues plague this essential part of the industry, and how will these issues play out in the long run? We examine them further. 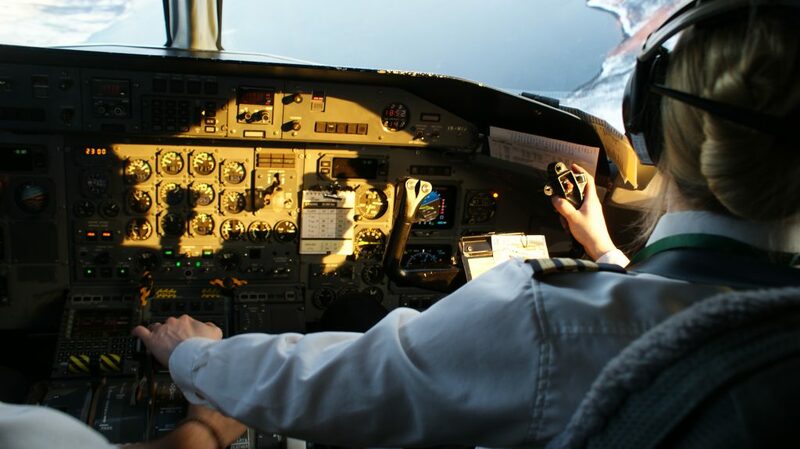 Exceptions where airlines can make use of non-represented pilots. 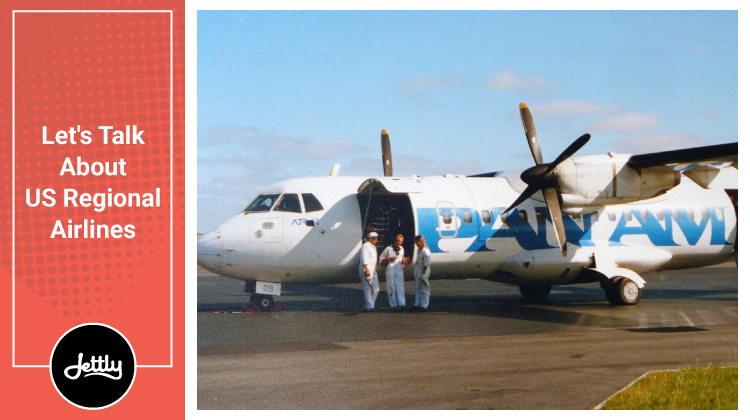 The latter, in particular, is often accredited for the promulgation of the regional airline industry, as it allowed larger airlines to make use of local flyers when the need had arisen. And at times, top airlines would utilize these regionals more than their mainline pilots, which would often create tension between the two factions. But while it may be a contested subject, the scope clauses don’t seem to be going anywhere, according to a report by AIN. If anything, with the consolidation of other airlines, it’s only further reinforced—and along with it, so are regional fleets projected to grow more. Previously, we had talked at length about the issue of pilot shortage and how it affects regional airlines. 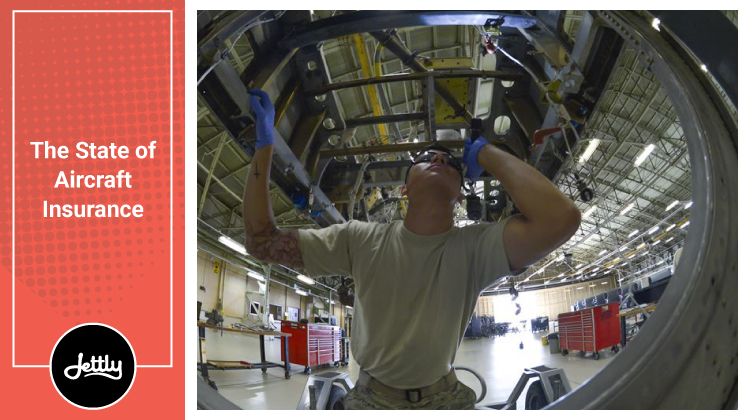 And indeed, the odds don’t seem to be in their favor, as various segments of the aviation industry seem to compete for the same talent pool—with most looking to turn to the commercial sector for their benefits and security. To counteract this, then, regional airlines are then challenged to become more palatable to first-time pilots, whether it’s by upping the pay or even funding training. And with partnerships with larger commercial carriers in tow, hopefully this might be the added boost they needed. Did you like this article? Then sign up with us for similar content straight to you. We’ll make sure it’s worth your while.